Trendy yet classic, this ankle boot has a timeless style. 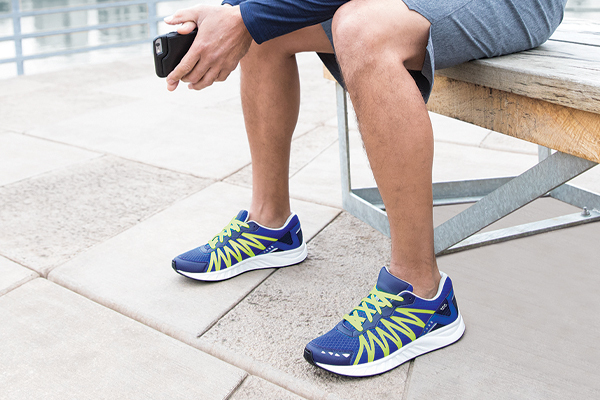 Extra cushioning in a removable footbed and TRIPAD® Technology supports each step. The lightweight flexible sole helps to keep you moving. 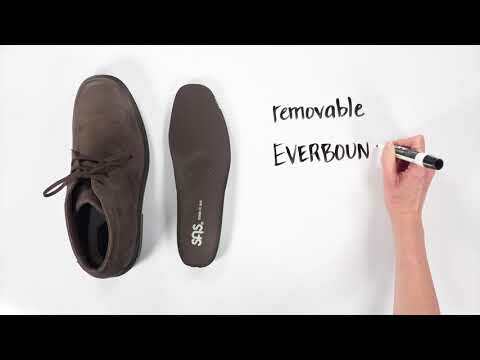 Leather-Covered SAS Contoured Foot Bed: The removable SAS Contoured Everbounce™ Footbed is made of molded polyurethane and designed to fit and support the contours of your foot while cushioning each step.